This language textbook is designed to give the reader a working knowledge of Russian within three months. It explains essential grammar in a simple and practical way, and provides short exercises and conversational drills. There is also a pack available, containing this book and an audio cassette. 3. 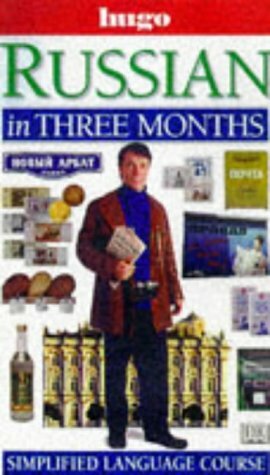 Russian in Three Months (Hugo) Brown, Nicholas J.